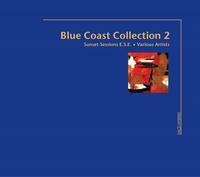 The original Blue Coast Collection earned international acclaim using the proprietary recording technique called Extended Sound Environment (E.S.E.). E.S.E. captures live performances without the use of headphones, overdubs or digital effects and suggests a new standard in acoustic recording.